The mere thought of switching from an antiperspirant to a natural deodorant is enough to make some people clammy. The case for natural deodorants centers on promoting human health and how nature designed the body to function. Antiperspirants are designed to stop sweating from happening, period. These deodorants inhibit perspiration by blocking pores with aluminum salts. The problem is that sweating is a natural function that the body uses to regulate temperature and eliminate wastes. By inhibiting sweating, antiperspirants make your body less effective. Natural deodorants don’t contain any aluminum and don't stop sweating from occurring. Instead, natural deodorants focus on preventing odors by eliminating bacteria. Yes, you'll still sweat when using natural deodorants, but you won't smell by switching to a natural-based product. 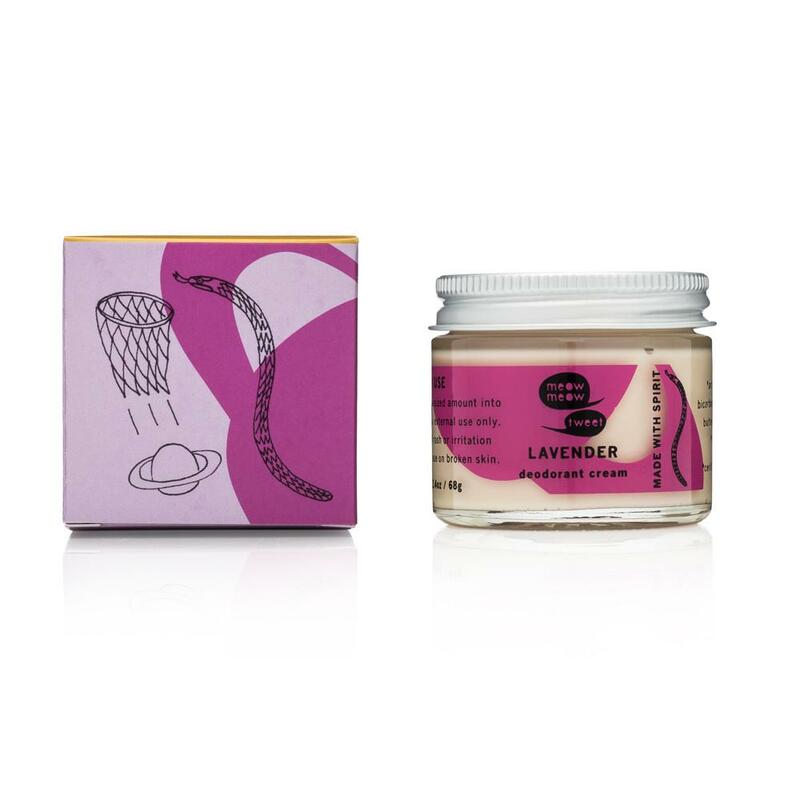 Today, natural deodorants are so much more than patchouli oil. Here, we'll introduce you to our favorite natural deodorants that will keep you smelling great, without harming the environment or your health. While sweating might be unsightly or uncomfortable, it is an essential function for human health. 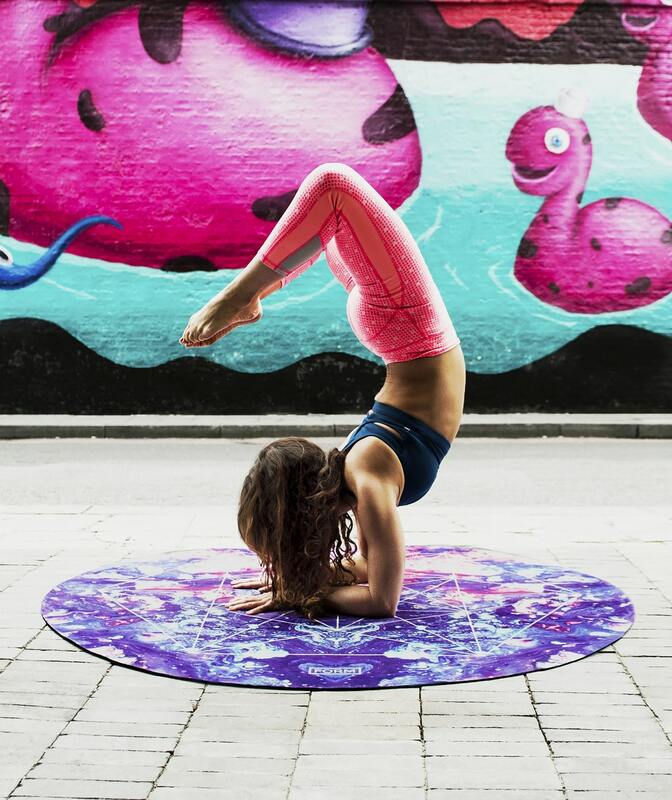 Sweat helps to regulate the body's temperature and release toxins that can be harmful. Antiperspirants are the most common deodorants on the market. Antiperspirants work by blocking sweat glands and preventing perspiration from occurring. These deodorants are often packed with chemicals—which may be harmful to human health—to get the job done. Some of these chemicals include aluminum, phthalates, phthalates and parabens. These chemicals can cause skin to become dry and may even increase sweating. Aluminum has even been linked to more serious side effects including breast cancer. Sweat by itself is not responsible for offensive odors. Sweat is simply a combination of salt and water excreted by the body to cool itself down. Sweat becomes stinky when it interacts with bacteria on skin or in pores. Natural deodorants—unlike antiperspirants—don't stop sweating from happening. Instead, they eliminate odor by removing bacteria that causes sweat to smell. Natural deodorants also encourage the growth of healthy bacteria that prevent smelly, bad bacteria from taking root in skin. It may take two to four weeks for natural deodorant to start working after using traditional antiperspirants and deodorants. That's because the chemicals from antiperspirants take a few days to be removed from the body. These chemicals can react with natural deodorant ingredients such as baking soda and result in skin irritation. To make the move from antiperspirants to natural deodorant, give your body a few days to detoxify. This will help remove the chemicals from your underarms and prevent irritation. If you're worried about smell in the meantime, simply add a few drops of essential oil and carrier oil to mask the odor. Making the switch from chemical-laden deodorants to natural options isn't difficult. You'll find similar applicators and scents to the ones you've used in the past. Read on to find the best natural deodorants for women. 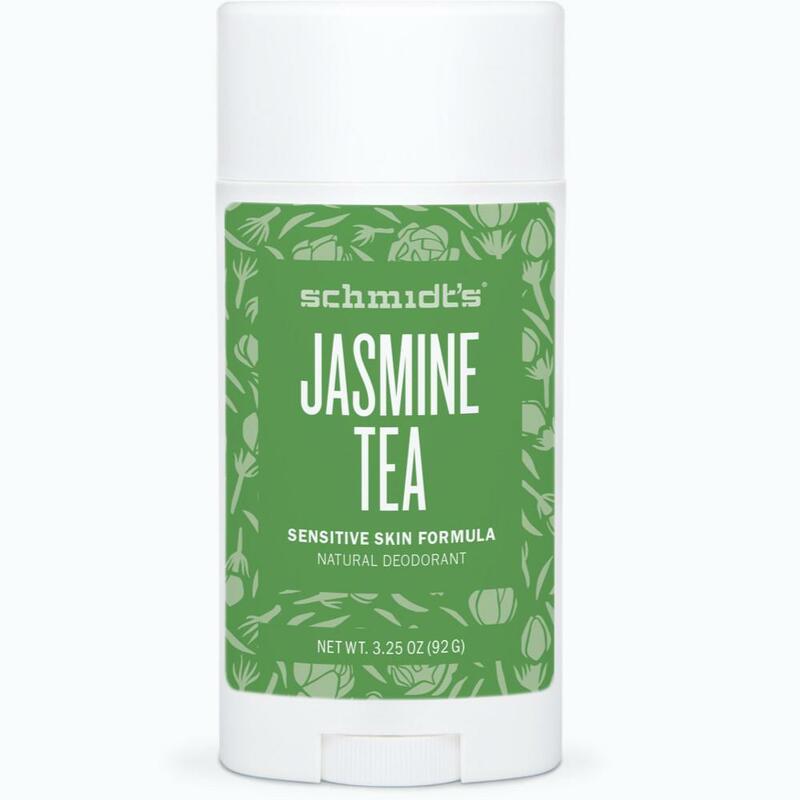 Schmidt's is one of the most well known natural deodorant brands and has won accolades from natural beauty insiders and big name publications such as Allure. Schmidt's natural deodorants are enhanced with natural minerals and free from aluminum, parabens, and phthalates. The formulas are non-greasy and non-sticky, making them comfortable for all-day wear. The Jasmine Tea Deodorant contains coconut oil, shea butter, and beeswax to moisturize skin. 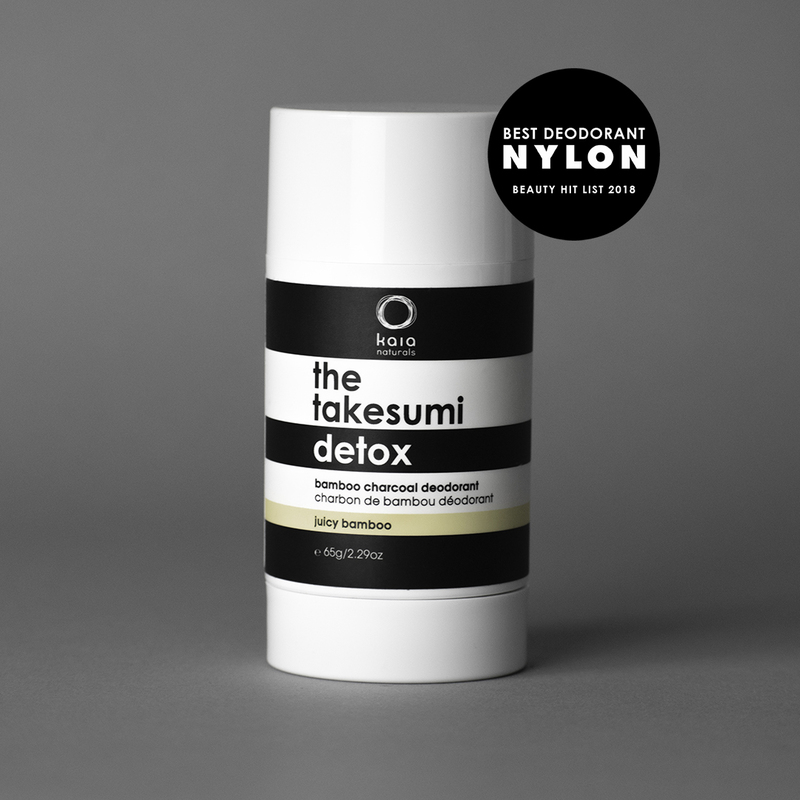 This deodorant features a natural tea fragrance and is certified vegan and cruelty-free. Photo courtesy of Tom's of Maine. 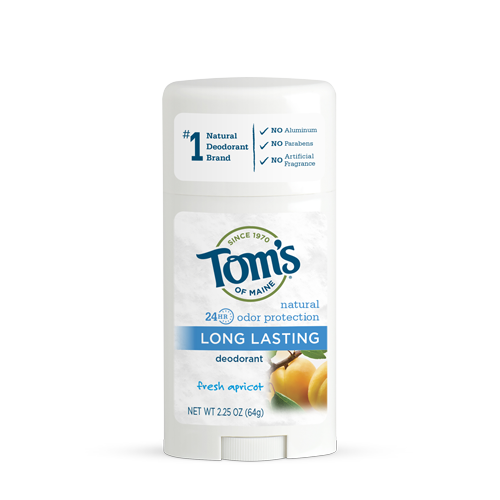 Tom's of Maine offers 24-hour protection from underarm odors. Natural fragrances like the apricot blend in this deodorant stick offer sweet-smelling scents without harmful chemicals. The deodorants are free from animal ingredients and are not tested on animals. The Apricot Deodorant features sunflower seed oil and aloe leaf juice to moisturize and protect skin. Native offers all-natural deodorants in a variety of scents including vanilla, lavender, mint, orange, and rose. All Native deodorants include shea butter, jojoba oil, vitamin E, and beeswax to moisturize. These deodorants also use baking soda and probiotics to eliminate bacteria that causes offensive odors. 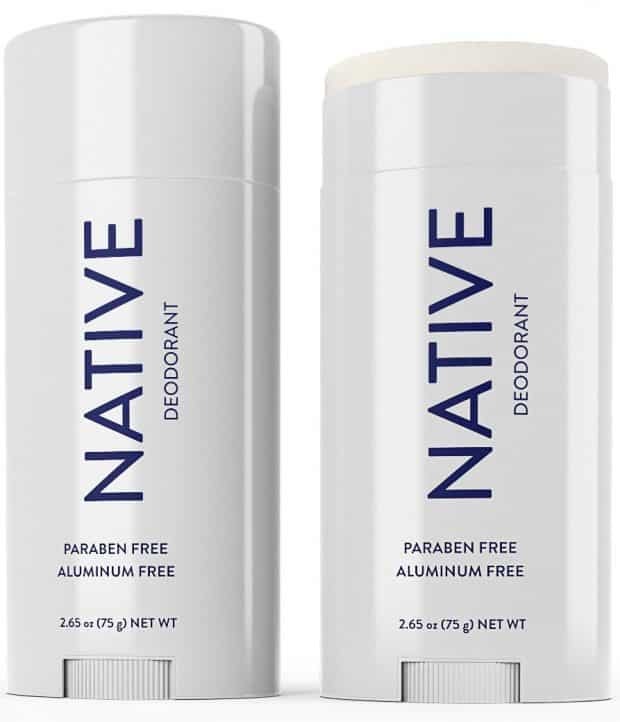 Native deodorants are aluminum-and paraben-free and the stick deodorant glides on for easy application. 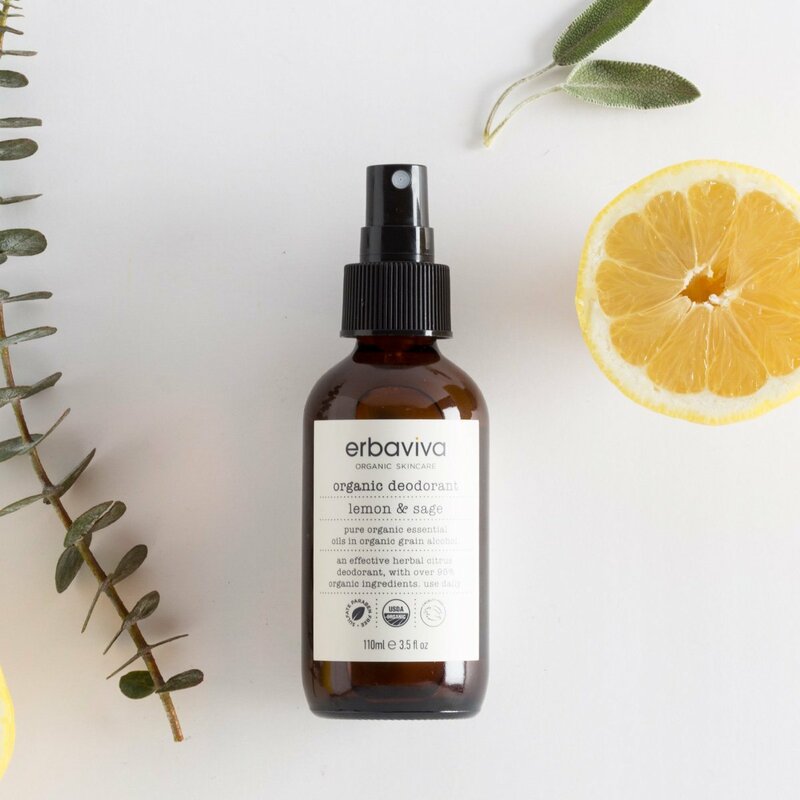 Erbaviva Lemon Sage Organic Deodorant contains organic essential oils including tea tree, sage, lemon, and patchouli. These essential oils boast antibacterial properties that help eliminate odor. The deodorant spray features a warm, woodsy aroma that is uplifting and calming. This natural deodorant won't stain fabrics and can be used two to three times per day as needed. Photo courtesy of Kaia Naturals. Kaia Naturals uses activated charcoal to draw out toxins from pores and fight odor-causing bacteria. This deodorant features an easy-glide application that dries to a clear powder. The Juicy Bamboo deodorant features a citrusy and fruity fragrance that in warming and uplifting. This natural deodorant does not contain baking soda, parabens, synthetic fragrances, propylene glycol, or aluminum. Photo courtesy of Lulu Organics. Lulu Organics offers a range of natural products including a dry shampoo that is revered for its striking fragrance. 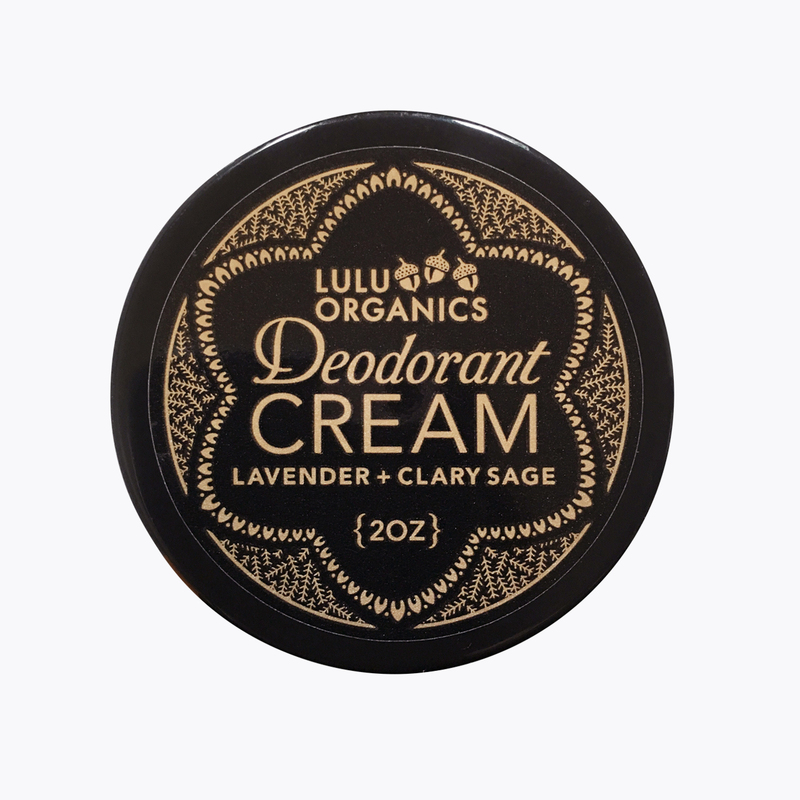 This organic deodorant uses many of the same ingredients as other Lulu Organics beauty products like the dry shampoo including herbal-infused oils. The active ingredient for odor-prevention is baking soda, which is supplemented by antibacterial essential oils such as jojoba, coconut, and rosemary. This natural deodorant is paraben, petroleum, gluten, and aluminum free and each tub is made by hand. Photo courtesy of Primally Pure. 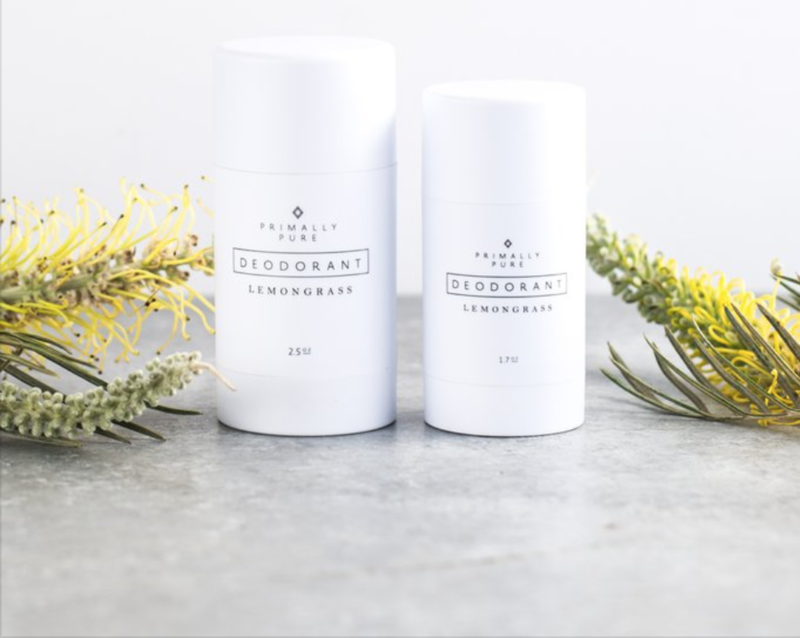 Primally Pure offers natural deodorant that includes the main ingredients baking soda, kaolin clay, and non-nano zinc oxide. Baking soda is known to effectively kill bacteria that cause bad odors. Kaolin clay is a powerful detoxifier that also helps to eliminate bacteria that can cause unwanted smells. The non-nano zinc oxide works to soothe skin irritation and also boasts antibacterial properties. The lemongrass deodorant features organic lemongrass essential oil, which boasts a fresh and invigorating scent. Coconut oil and beeswax round out the ingredients list and offer powerful moisturizing properties. Other all-natural deodorants from Primally Pure include charcoal, lemongrass, blue tansy, and unscented options. Photo courtesy of Tarte on Sephora. A cult-favorite at Sephora.com and Amazon.com, the Tarte brand offers a vegan deodorant with long-lasting odor defense. The Tarte Clean Queen Vegan Deodorant doesn't contain any parabens, phthalates, or aluminum and has been dermatologist tested. The product is also gluten-free and doesn’t contain any soy or animal products. This non-irritating stick deodorant is safe for use on all skin types including oily, combination, normal, dry, and sensitive skin. The cream-to-powder formula is hypoallergenic and won't leave white marks or streaking. This natural deodorant contains plant starches that fight odor-causing bacteria and aloe to soothe and condition skin. Photo courtesy of Meow Meow Tweet. Deodorant creams may seem a bit strange, but they're just as effective as spray, stick, and roll-on deodorants. Deodorant creams are increasingly popular in the natural skin care industry as they are easy to apply and nourish skin. This deodorant cream from Meow Meow Tweet features baking soda, arrowroot powder, and kaolin clay to keep sweat and odor at bay. The formula is fortified with essential oils such as jojoba oil and coconut oil to combat bacteria that creates stinky odors. The deodorant cream also contains shea butter to moisturize armpits. This deodorant cream is available in two varieties: lavender or tea tree. Piperwai appeared on Shark Tank with their all-natural formulated deodorant. 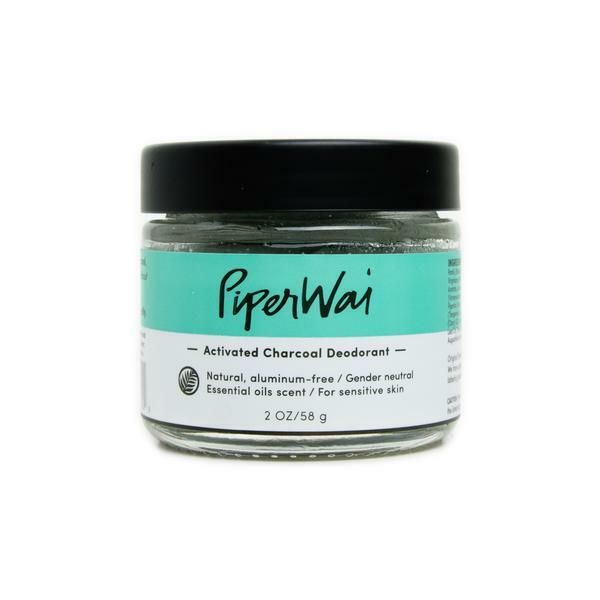 Piperwai uses activated charcoal to absorb wetness and neutralize odor. Their deodorants are certified vegan, cruelty-free, and made in America. Piperwai deodorants can be purchased directly from the website, in stores from California to New York, and at Target. 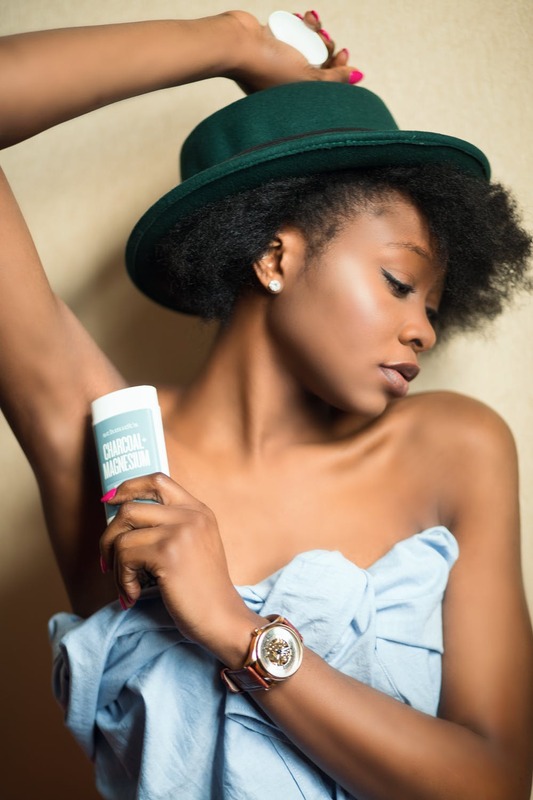 Piperwai Natural Deodorant is available as a cream or stick deodorant. The formula consists of a proprietary blend of 11 therapeutic-grade essential oils. The deodorant also contains shea butter, cocoa butter, coconut oil, and pure vitamin E oil, making it suitable for sensitive skin. You can safely apply it after shaving and to skin affected by psoriasis or eczema. Switching from antiperspirants to natural deodorants can help improve overall health. Natural deodorants allow your body to sweat to regulate temperature and eliminate odors that make sweating uncomfortable. With this handy guide, it's easy to find the best natural deodorants that fight body odor. There are hundreds of natural fragrances so you can choose the ones you love most. Whether you prefer woodsy scents such as tea tree or floral blends like jasmine, you're sure to love the way your natural deodorant smells.